How Far is Om Shree Apartments? Om Shree Apartments is a classy, dapper and dressy modern address for you to lead a sophisticated life. Every flat in this complex is a unique reflection of high class architecture and unparallel style. These sassy and ostentatious apartments come with royal interiors that fairly exudes superiority from every corner. The unique decoration and design of the apartments are knitted up to the expectations for larger than life living. It is excelled by spacious terrace area where you can spend your leisure hours and enjoy your rest time with your side door neighbors. 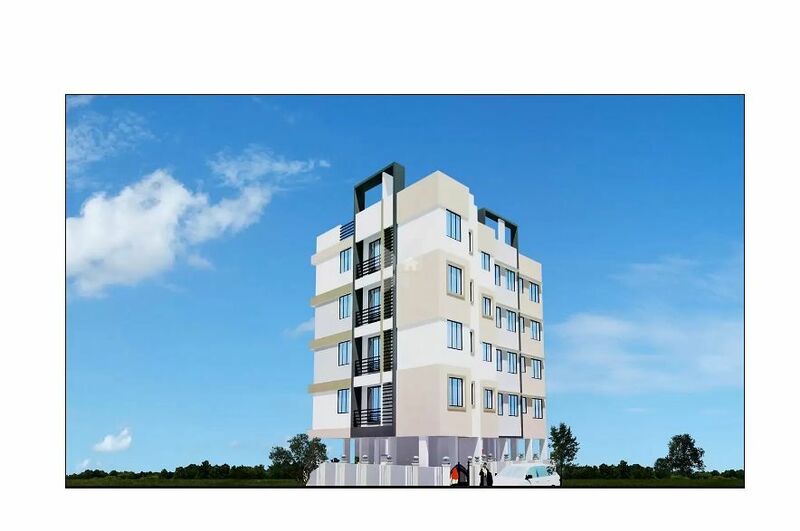 Om Shree Apartments may be your perfect domicile and an utmost choice for your living place.